In today’s world, internet sensations are the new celebrities. That’s how tabla player Shobhit Banwait took over our social media and ultimately, our hearts. 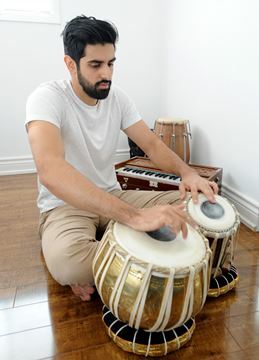 An IT graduate from Toronto, Shobhit gave up his day job to focus on music, beginning by remixing English songs with his tabla beats. 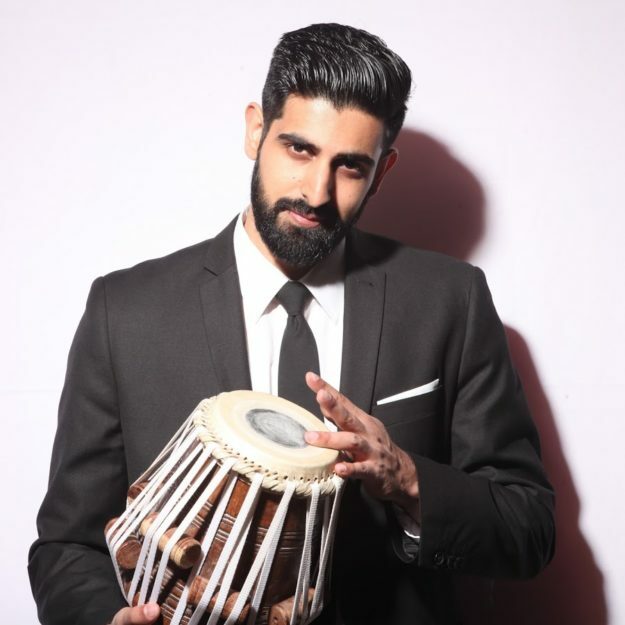 His most popular videos have been the covers he did for Sia’s Cheap Thrills, Calvin Harris’ This Is What You Came For and most recently, Ed Sheeran’s Shape of You. Of course, Shobhit’s popularity came virtually overnight. He had been doing small gigs but it wasn’t until 2013 – when Instagram allowed 15 second videos – that he began getting more attention. “I would post covers here and there on YouTube, of Punjabi songs usually. 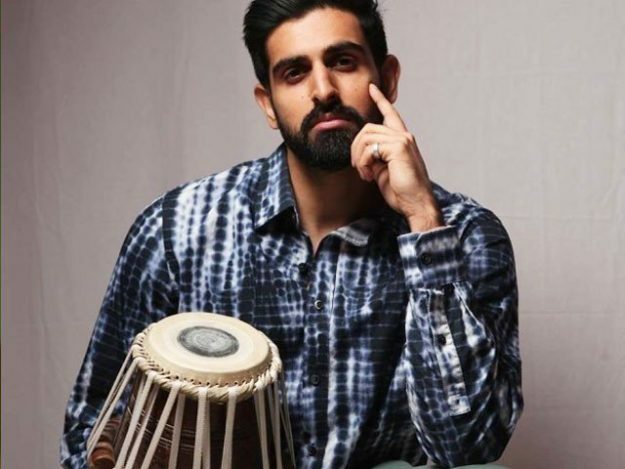 It was when Instagram introduced videos that I started posting covers of mostly Bollywood and Punjabi songs,” he shared.